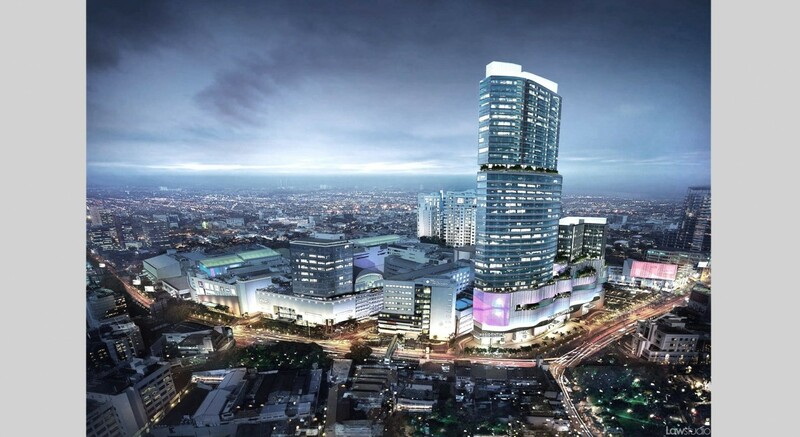 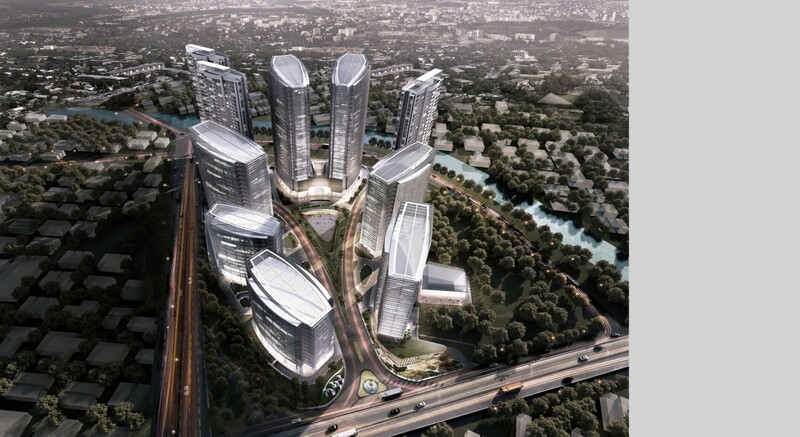 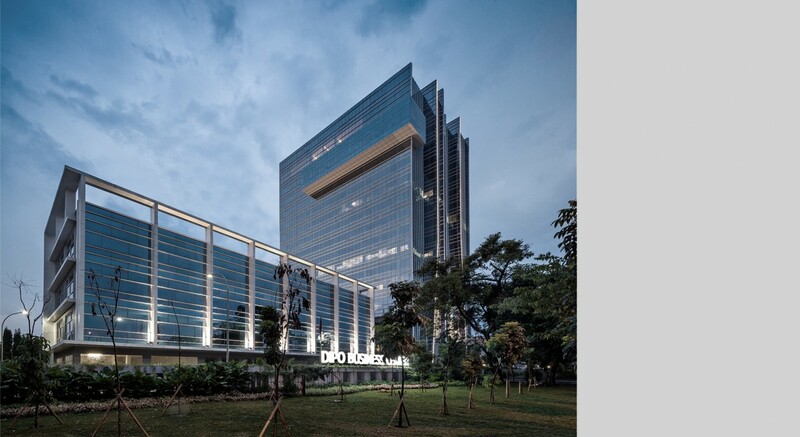 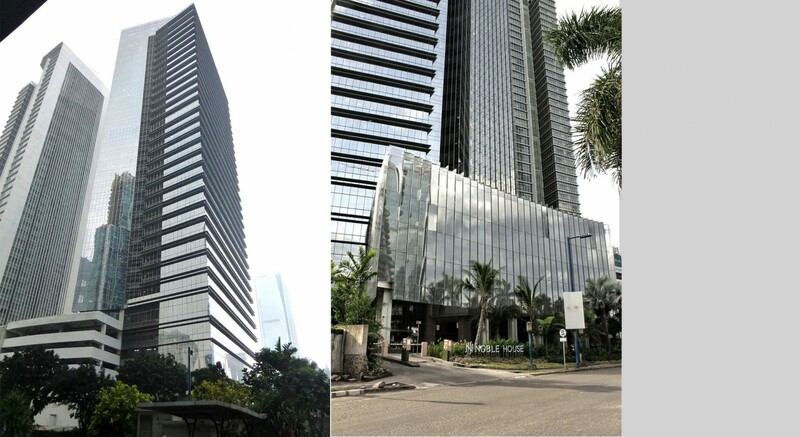 The up market 50,000 m2 of F & B Mall set within the 10.5 Ha beautiful Park & Lagoon in Senayan. 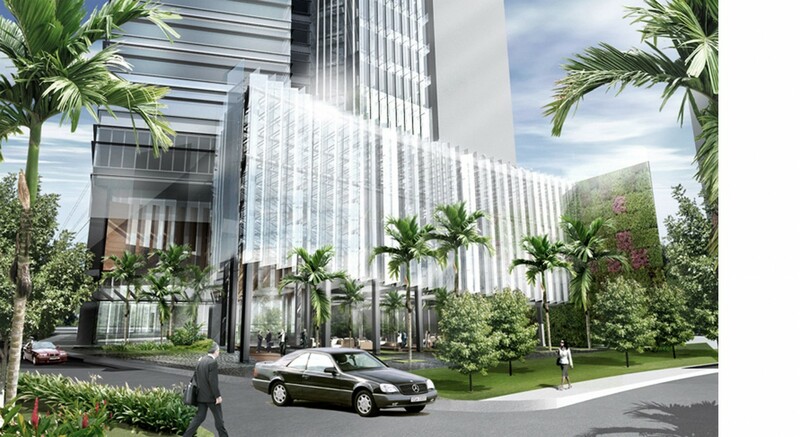 A development consists of 5 office towers, 3 residential towers, and a 5 star hotel tower in 7.3 hectares of land. 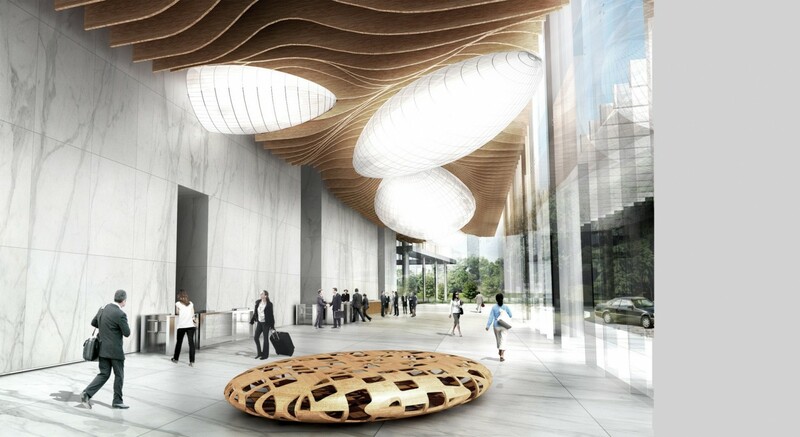 The first stage will be 2 34-storeys apartment towers and a 19-storeys office tower. 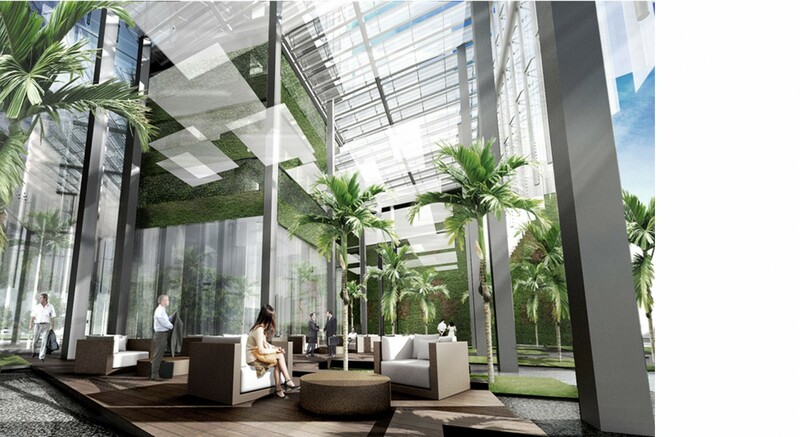 The overall GFA for this project is around 300,000 m2. 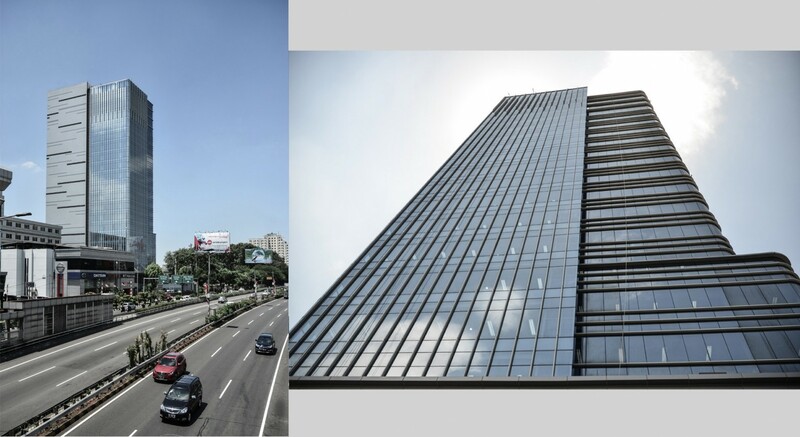 48 storeys of mixed used tower consists Four Points of condominium, offices & grade A mall, 11 storeys of hotel on the existing structure.